Looking for a new car this holiday season? 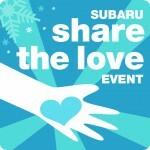 Subaru is doing it’s “Share the Love” event again for 2014! 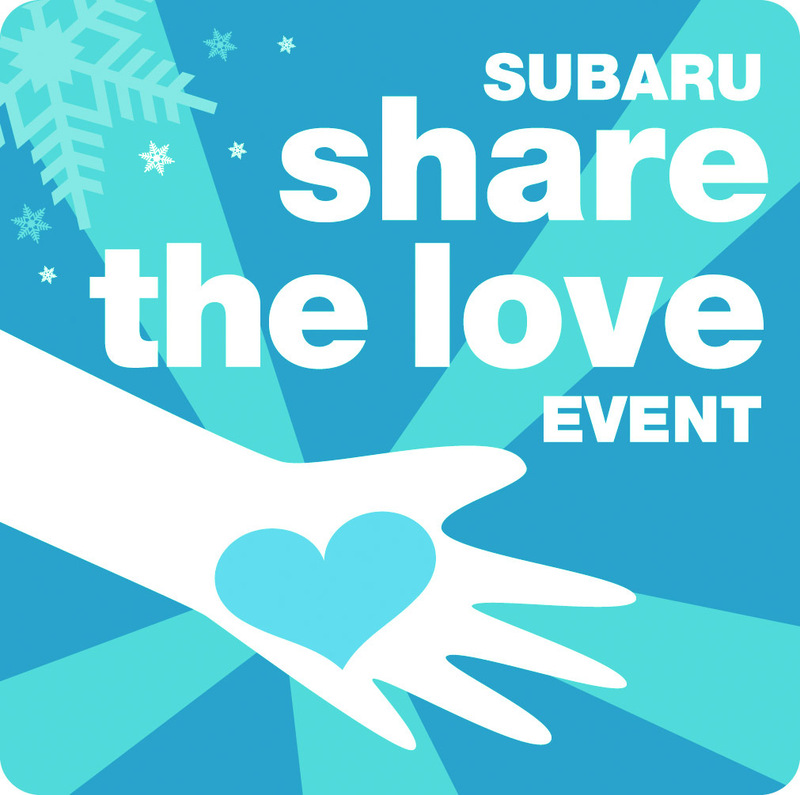 If you purchase a new Subaru between November 20, 2014, and January 2, 2015, you can choose to donate $250 to one of four charities – including Meals on Wheels! Subaru retailers and Meals On Wheels have worked together since 2008. In those six years, we’ve helped fund the delivery of nearly one million meals.